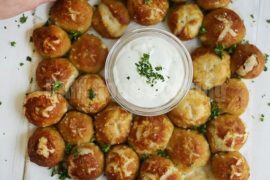 If you pay much attention to the “boozier” posts on this blog (i.e., the ones containing alcohol), you’ll notice that we have a special place in our hearts for cute jello shots. 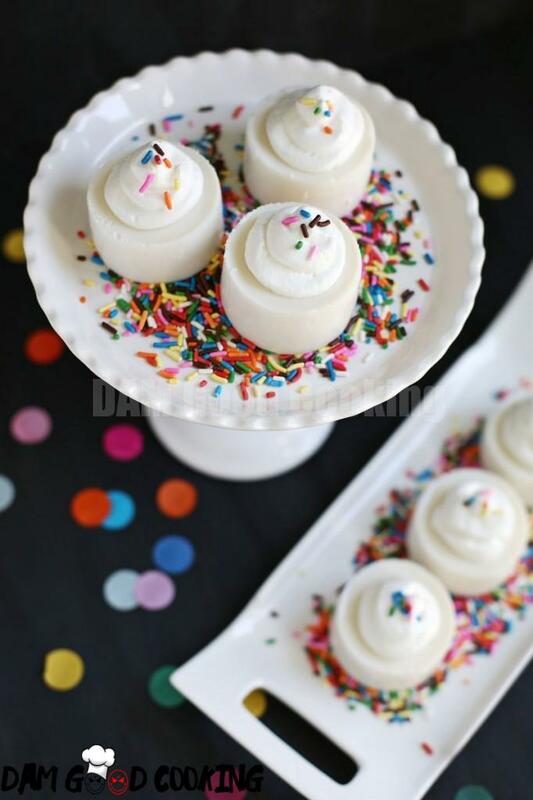 I am totally that girl who orders the crazy sweet martini with sprinkles and whipped cream on top, so I thought it would be fun to make jello shots that look like little birthday cakes with all the appropriate trimmings. 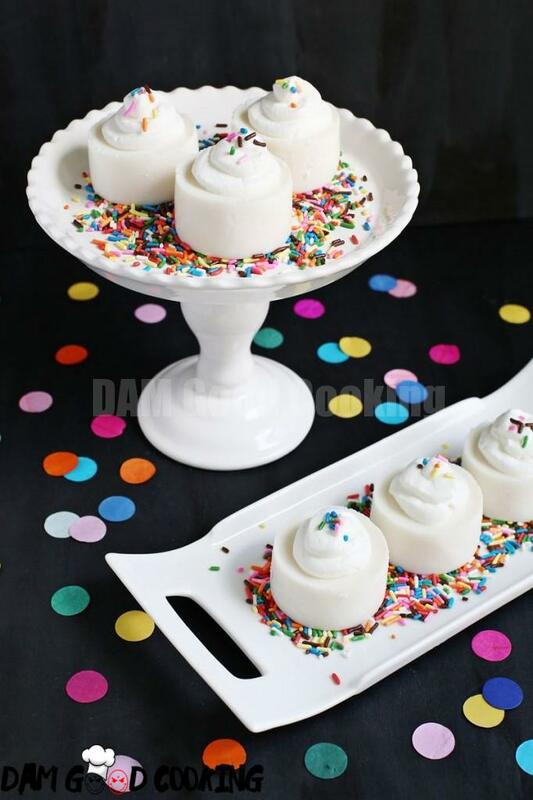 Birthday Cake Jello Shots, serves 8. 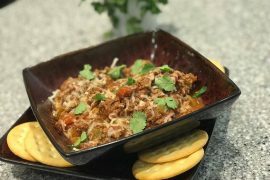 Warm the milk in a saucepan over low-medium heat and add the unflavored gelatin. 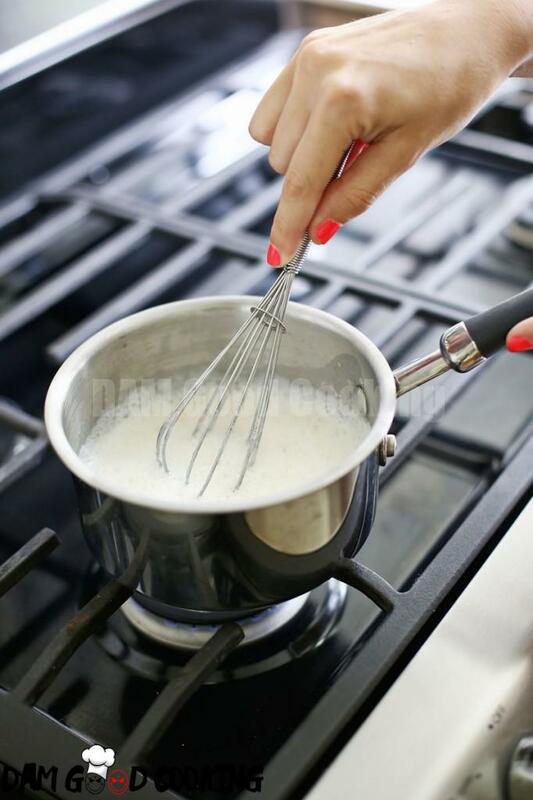 Mix together with a whisk until all the gelatin is dissolved. 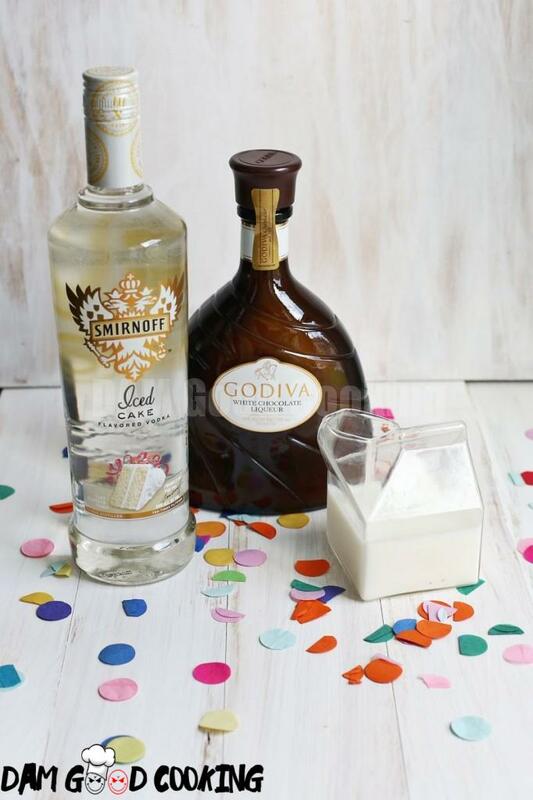 Add the milk, vodka, and the Godiva liquer in a bowl. 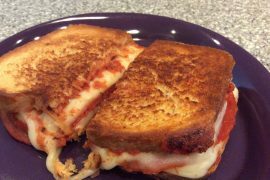 If you have a few bits of gelatin left that aren’t dissolved, you can strain the milk before adding to the other ingredients. Mix together and transfer the mixture into a pourable container. 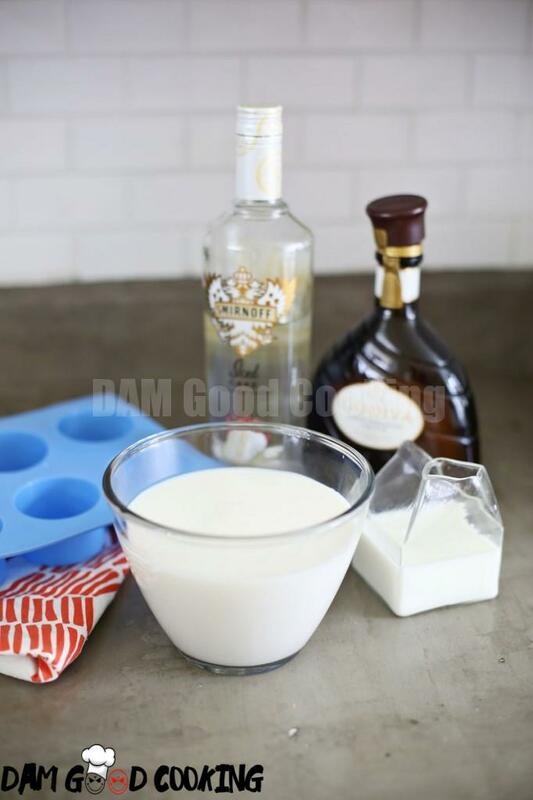 Pour the mixture into your silicone molds, and place in the fridge for 2-3 hours until set (keep the mold on a flat surface like a small cutting board so you can place the board inside the fridge). 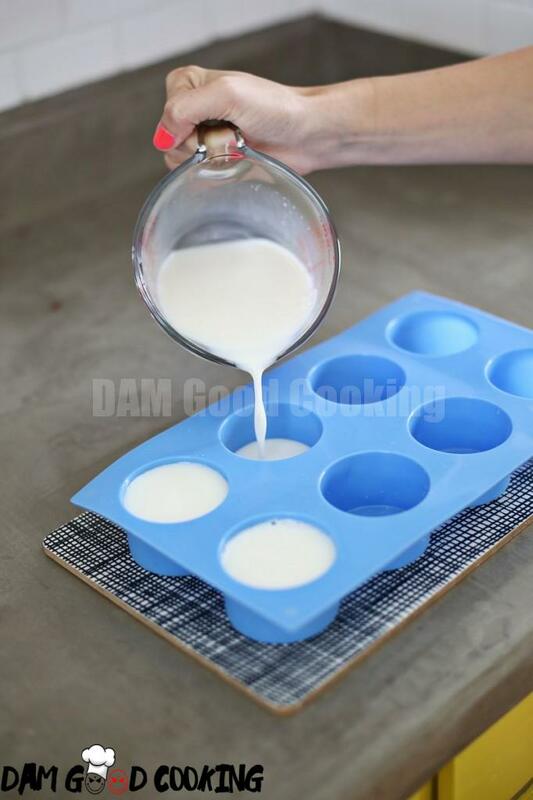 When firm, insert a toothpick between the jello and the sides of the mold, and go all the way around the mold to gently separate the jello from the sides. Push up from the bottom of the mold until the jello shot is removed from the mold. 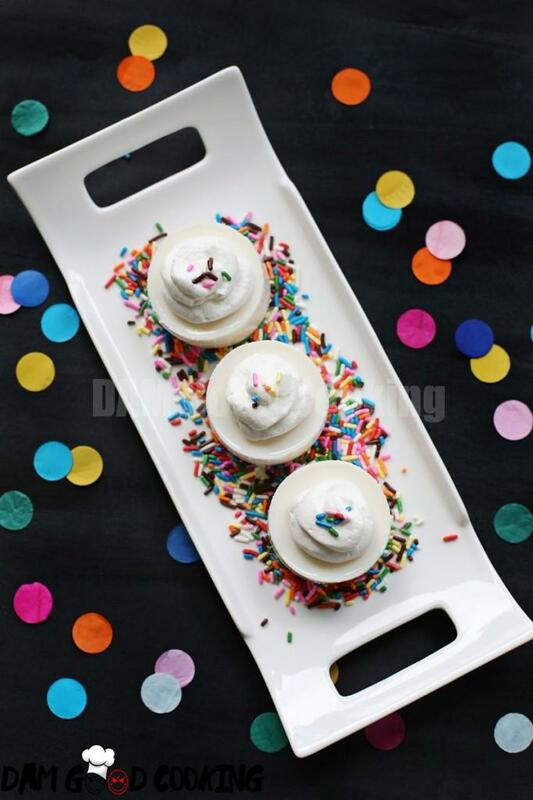 To serve, place the jello shots on a bed of sprinkles, and garnish with whipped cream and more sprinkles. These are definitely a 2-3 bite jello shot, as they are a little bigger than usual (about 2 1/4″ wide), but I wanted them to look more like mini cakes, so I bought the bigger mold. If you want a more bite-size jello shot, just buy a smaller cylinder mold instead. 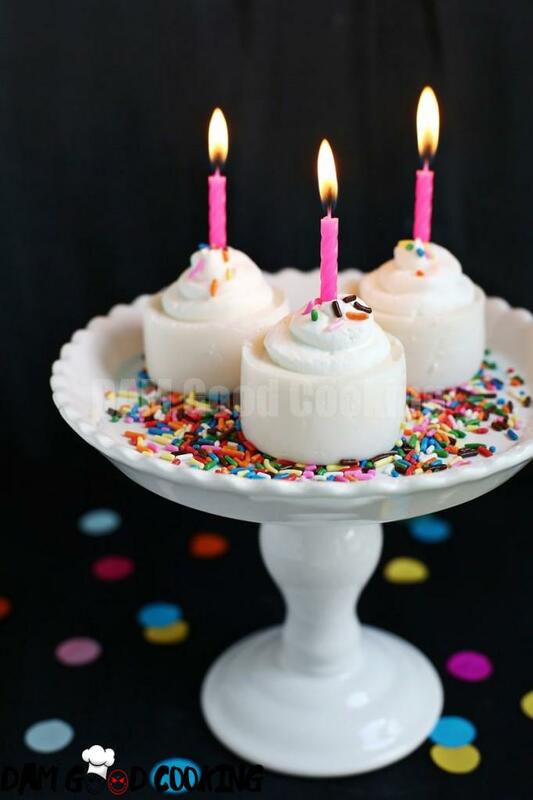 These are a super cute way to celebrate someone’s birthday (or even an unbirthday if you can’t wait that long). Keep in mind, though, there are 364 unbirthdays every year. Pace yourself people..
Next articleGuilt-free with the perfect Summer breakfast: the acai bowl.